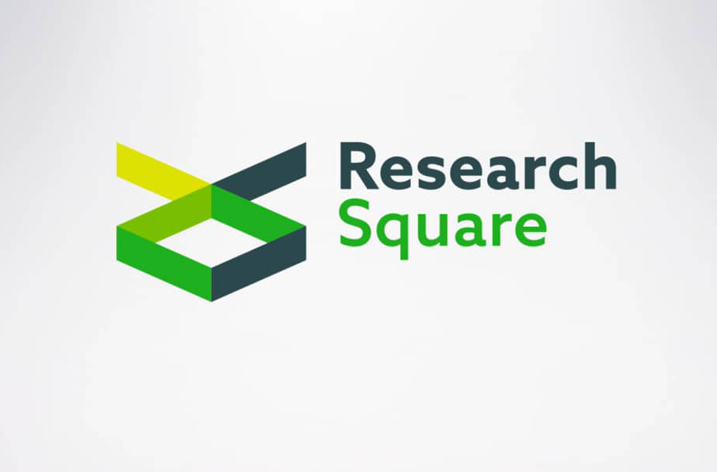 Research Square, a for-benefit company with services to help researchers communicate their results, has announced the appointment of Damian Pattinson as Vice President of Publishing Innovation. Damian will oversee strategy for the suite of innovative solutions like Rubriq and JournalGuide that complement Research Square’s flagship author services brand, American Journal Experts, and build towards a future of publishing that is increasingly author-focused and article-based. Prior to joining Research Square, Damian was Editorial Director at PLOS ONE, the world’s largest scholarly journal. In his six years with PLOS, he published close to 150,000 research articles across a wide range of scientific fields from authors around the world. Damian previously spent several years at BMJ and holds a PhD in neuroscience from University College London. In his new role as VP of Publishing Innovation, Damian will focus on developing solutions to help researchers disseminate their work, consulting with key stakeholders in publishing, funding, and academia. He will oversee and set the direction of Research Square’s independent peer review service Rubriq, its free journal selection tool JournalGuide, and the recently launched Video Summaries product, while continuing to develop tools and services to ensure that academics around the world publish quality research as quickly and easily as possible.